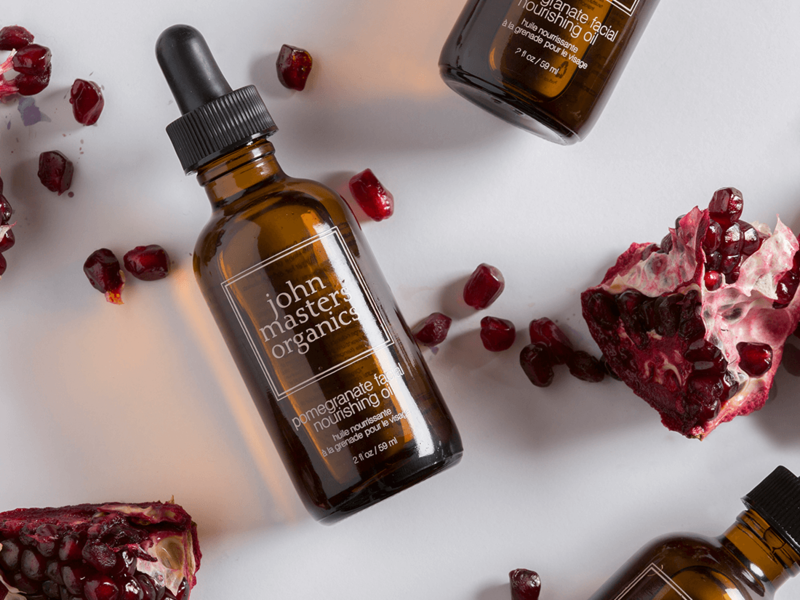 John Masters Organics is founded on a philosophy that aims to develop pure organic personal care products without the use of chemicals and harmful additives. Here you will find luxury hair, skin and body care, made entirely without artificial colors and additives, based on the finest essential oils – with organic wildly grown ingredients and cold-pressed steam distilled extracts. Production operates with a ban on all petroleum-based or non-organic based ingredients. John Masters Organics never try to save costs by replacing the organic plants with inferior ingredients. 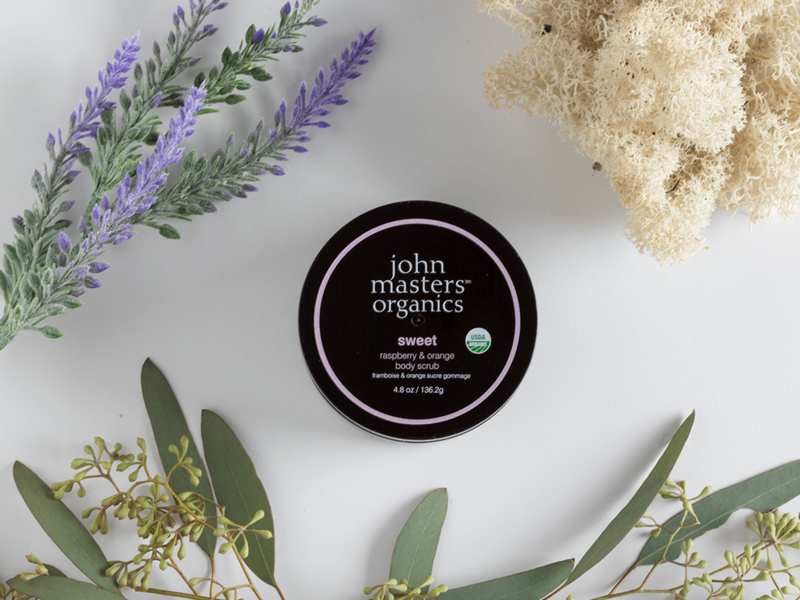 The certified organic ingredients used by John Masters Organics are certified by either EcoCert, Quality Assurance International, California Certified Organic Farmers, Oregon Tilth or the Organic Crop Improvement Association.  All products are manufactured under the National Organic Program under USDA (US Department of Agriculture).